Looking out my window I see billowy clouds on a beautiful afternoon. 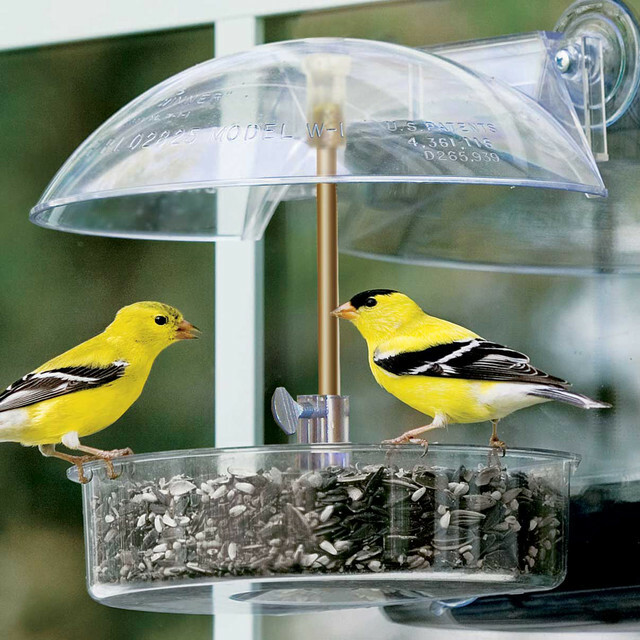 I see a bright yellow goldfinch check out the bird feeder and then flit away without eating. I walk out on the deck and looking up I see three vultures soaring overhead. In a thicket next door I think I catch a glimpse of a hawk. I stop to listen and the chorus of songbirds around me seems to have silenced as if feeling the threat from these birds of prey. When it comes to the world around us, or something much smaller, our own life, we really see only a snapshot view as if peering though a window. We talk or text a friend. We eat a meal. We run an errand. Even the bigger things like finishing school or landing the right job are really just slightly bigger windows. Only when we can see our life through another’s perspective, particularly God’s, do we begin to see beyond our small window. If we really want life to be different we have to get a bigger view. We have to learn to listen to others, try to understand others, and most of all hear what God says about us and to us.